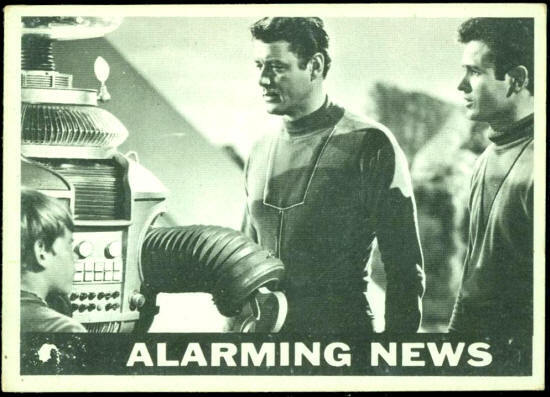 Everything was going along well until the robot returned to camp with its danger light blinking. 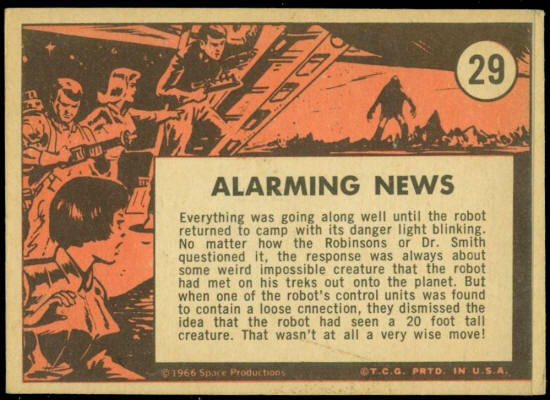 No matter how the Robinsons or Dr. Smith questioned it, the response was always about some weird impossible creature that the robot had met on his treks out onto the planet. But when one of the robot’s control units was found to contain a loose connection, they dismissed the idea that the robot had seen a 20 foot tall creature. That wasn’t at all a very wise move!